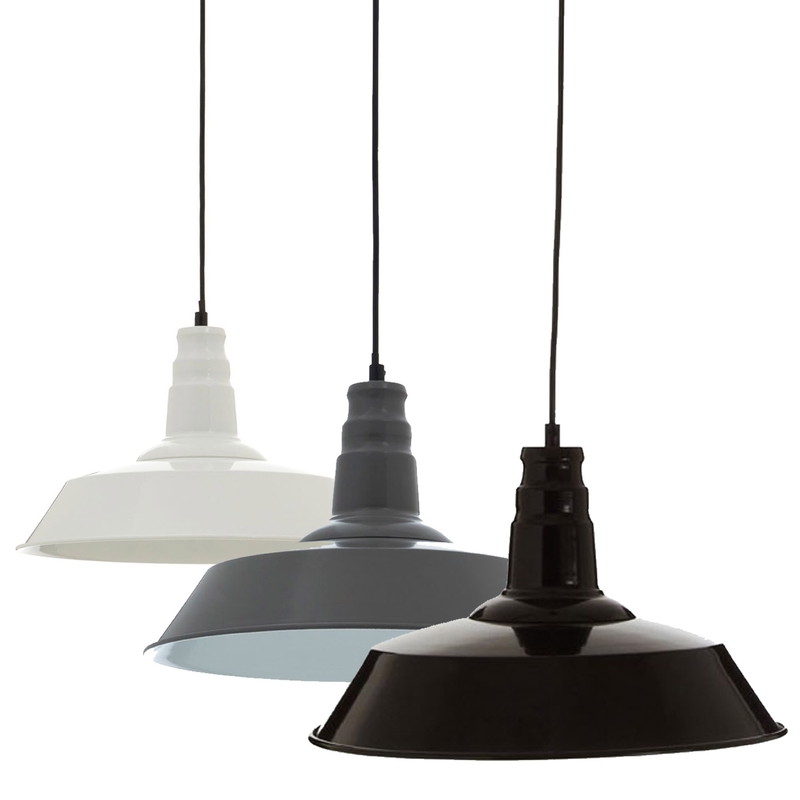 Make your home feel a lot more furnished and complete by introducing this wonderful Brant Pendant Light. This pendant light has a gorgeous design that'll be sure to impress, whilst creating a welcoming environment in any home. This light is created from metal and has been given a choice of either a black, grey or white colour; making it perfect for any interior.